Bollywood Songs are commonly known as Hindi songs sung by singers, mostly for Indian films. If you are a Bollywood movie fan or just enjoy yourself when listening to Hindi songs, you must check out the article below, which is going to recommend the top 10 Hindi songs for you and show you how to download them as MP3 files with detailed steps. 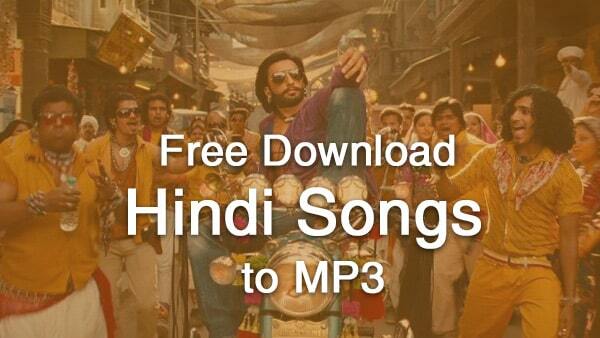 A lot of Hindi music lovers are questioning the best sites to download free Hindi MP3 songs. Actually, Spotify Free is a perfect choice. 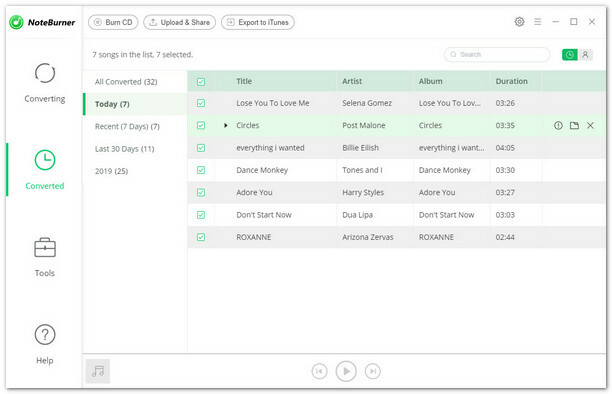 For one thing, it offers a large music library, with millions of songs of various genres, including Hindi songs. For another, it’s totally free. 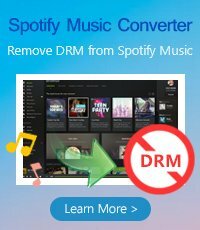 However, here comes the question: All the songs on Spotify are protected in DRM, which stops us from downloading them as common MP3 files. Below we’ve got a simple yet efficient way for you to solve the problem. Now let’s check out the Best 10 Hindi songs of all time and learn how to download them from Spotify Free to MP3 format step by step. No. 01 Shankar-Ehsaan-Loy, Clinton Cerejo – Kya Karoon? Click the "Add" button on the upper left. 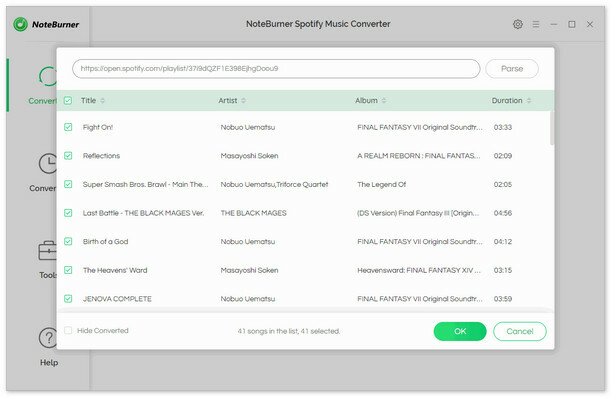 There will be a pop-up window prompting you to copy and paste or drag and drop the song link from Spotify to NoteBurner. Click the "Settings" button on the upper right. Here you can choose output format (MP3, AAC, FLAC or WAV), output quality (High 320kbps, Medium 256kbps, Low 128kbps), conversion speed as well as output path. Please select "MP3" as the output format here. Click "Convert" button to convert the Hindi songs to MP3 format. 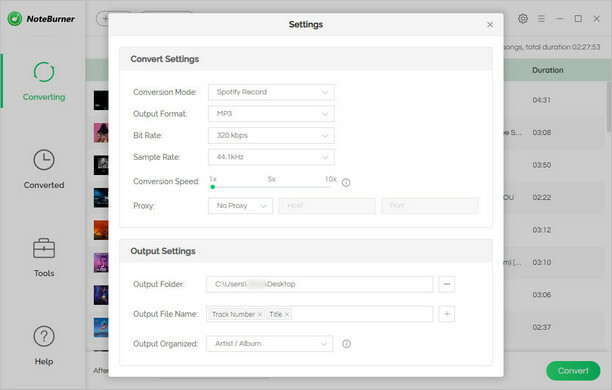 Once the conversion is done, all the Hindi songs you chose in Step 2 will have already been downloaded to the output folder you set in previous step. By clicking the "History" button (like a clock) on the upper right or directly going to the output folder you customized in Step 3, you can find the downloaded Hindi songs in MP3 format.